Jemal Tyrone Simmons passed on June 26. 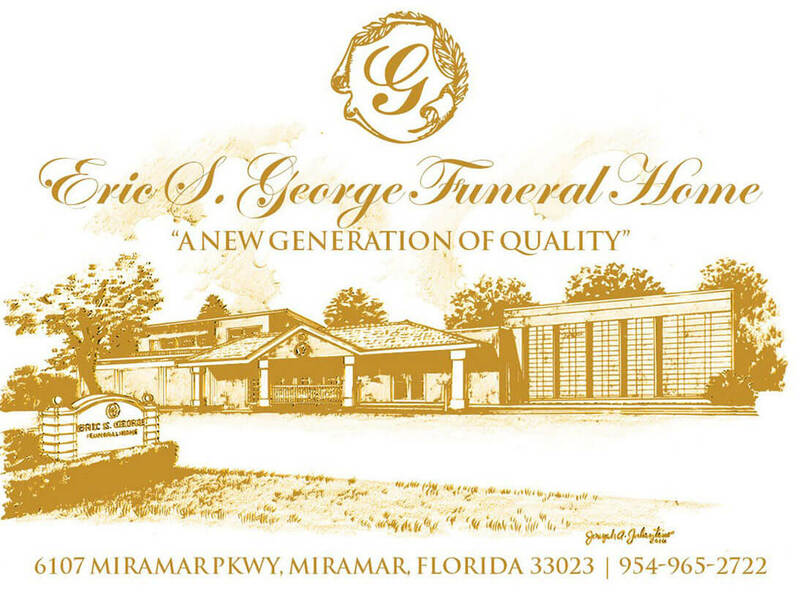 Viewing will be Friday July 6 2018 5:00 - 8:00 p.m. at Eric S. George Funeral Home Chapel 6107 Miramar Parkway, Miramar Florida 33023. Funeral service will be Saturday July 7,2018 11:00 a.m. at the Greater Ebenezer Missionary Baptist Church 816 N.W. 1st Avenue Hallandale Beach, Florida 33009.